announced during an Echo of Moscow radio station program. Chinese Communist Party (CCP) and its associated organizations is one of the three most important events of 2011. 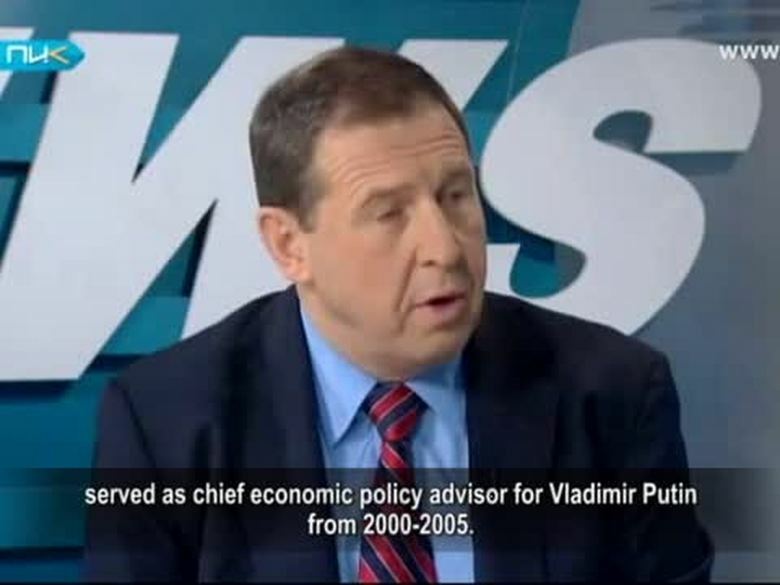 Analysis and served as chief economic policy advisor for Vladimir Putin from 2000-2005. “Other Russian Party,” and is an influential figure in Russia. Jan 1st, Andrey announced the results of his research. of citizens breaking free from the party. He believes that this is one of the most important events. who openly withdrew from the CCP. influence of the movement is increasing. CCP is a major event; not only for China, but for the entire world. China is the last and largest communist totalitarian country. it will change the structure of the world. around 1/5 of the total members. Cheng Xiaonong, said the Russian people had lost all hope in Communism at the time. million people already quit the party. There was a quitting communist party movement. lose more of its members and eventually be wiped out. organizations on the Epoch Times website is approaching 110 million, and increasing at around 60,000 per day. Russia’s today is China’s tomorrow. disintegration of the CCP is only the natural result. Quitting the CCP is the way for a rebirth of the Chinese civilization.